Tesla has gone on the offensive against safety concerns at its Fremont factory raised by the United Automobile Workers. The dispute, which started after a Medium post in February slammed working conditions at the plant, has led to heated comments from both CEO Elon Musk and senior officials in the union. On Sunday, the dispute came to a head as the company posted a rebuttal on its official blog. Adding a third overtime shift to reduce the burden on each employee. Reducing the average number of hours worked by production team members to 42 hours per week. Reducing the average amount of overtime worked by employees by over 60 percent. Designing the Model 3 to reduce the amount that employees have to bend and stretch to place parts in the vehicle. Introducing a safety team for each department. Establishing health and safety management procedures capable of scaling as the company grows. 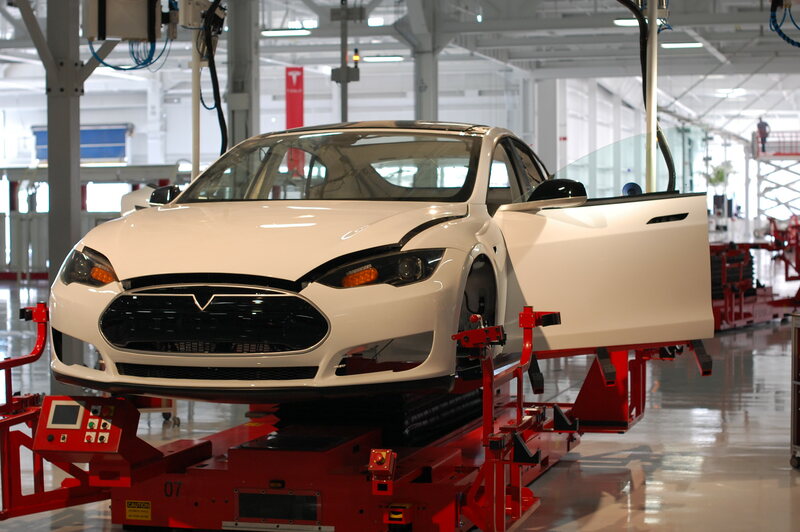 Tesla claims that, over the past year, all of these improvements have led to a 52 percent reduction in lost time incidents and a 30 percent reducing in recordable incidents. Overall, the company’s total recordable incident rate, 4.6, was 32 percent lower than the industry average at 6.7. The company’s ultimate goal is to get as close to zero injuries as possible.